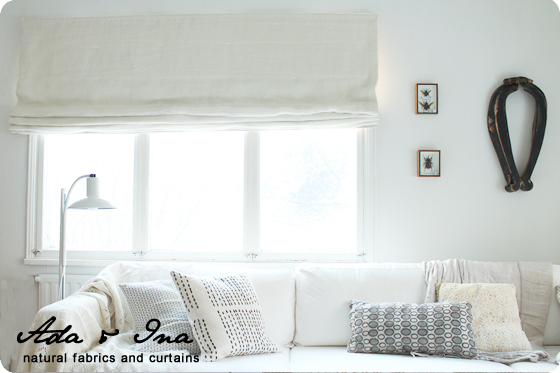 Ada & Ina offer quality made to measure roman blinds to our customers. 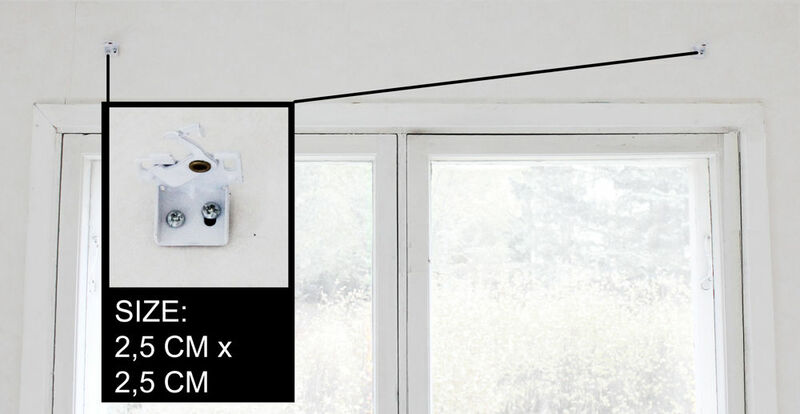 The mechanisms we have selected are long-lasting and easy to install. require to be fastened to the wall. 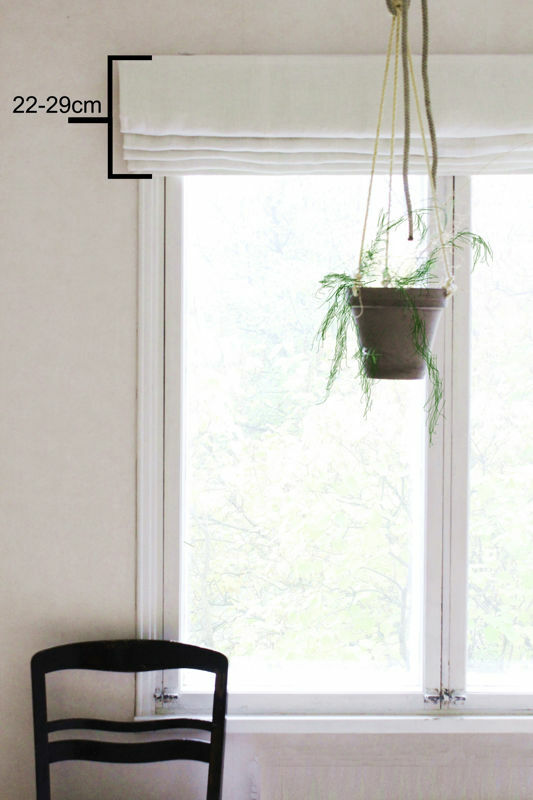 Ada & Ina's delivery package provides you with screws and plugs for solid wall fixings. 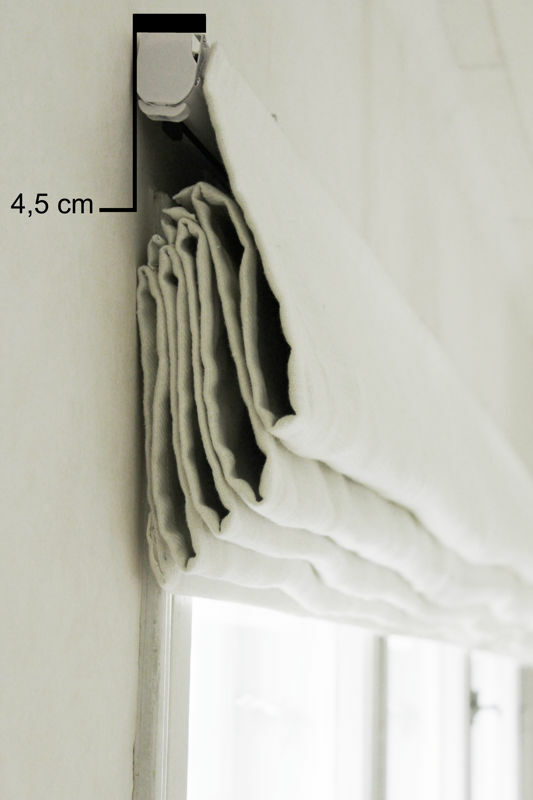 Ada & Ina provide cotton linings, blackout linings and thermal linings that you can choose as the lining for your Roman blinds.